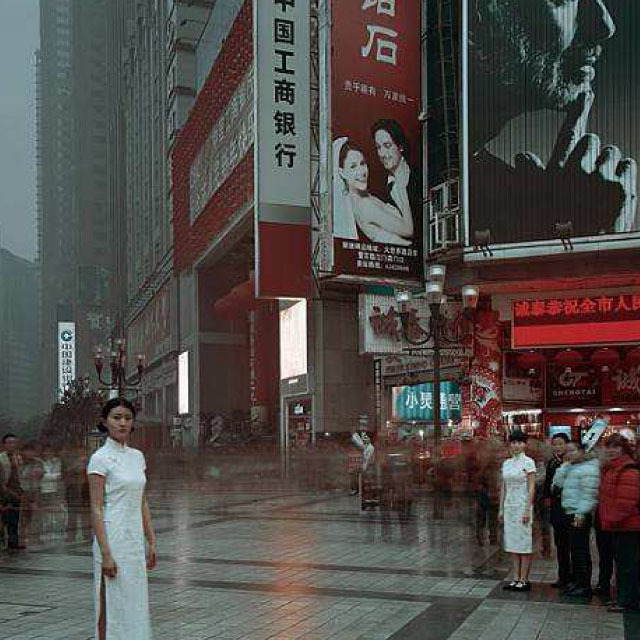 Memorial Day Weekend kicks off the summer, and traditionally the trendy eateries and nightclubs all grasping at the crowds who congregate out there each weekend up until Labor Day to visit their fabulous eatery and clubs. 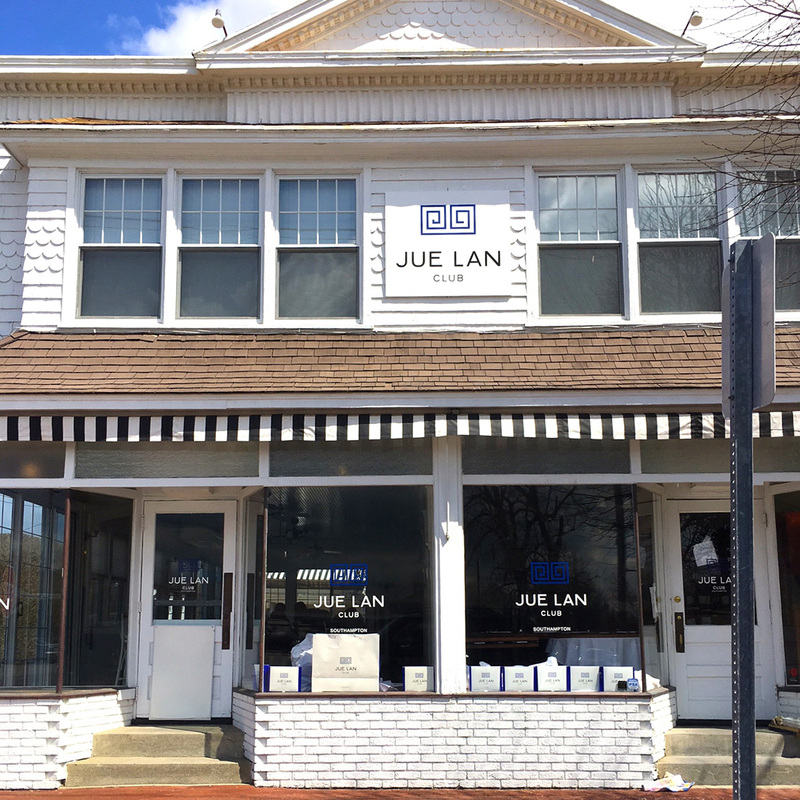 JUE LAN CLUB is a decadent Chinese restaurant is avant-garde as its historic namesake hailing from the underground art scene in China during the communist regime. 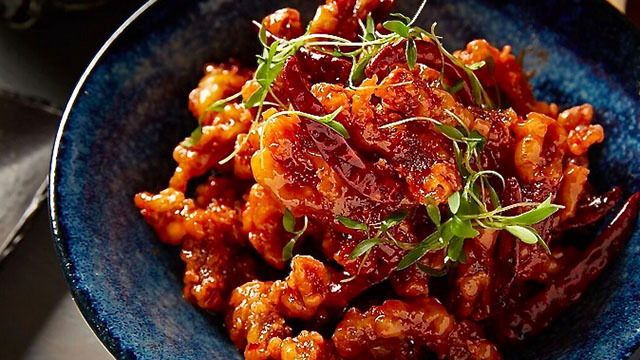 This Chinese infused eatery and club will open its doors Memorial Day weekend in Southampton at the formerly Circo and Delmonico’s of Southampton was announced and geared up to captivate the influx of Manhattanites going out east this summer. 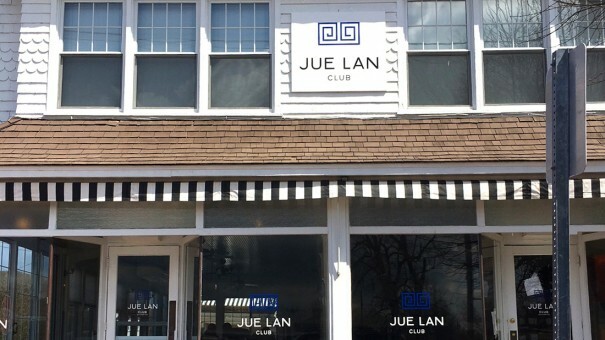 Now, with it’s second location the restaurateur mogul Stratis Morfogen, and partners shampoo icon Alex Amano and Richie Romero who were instrumental opening the original JUE LAN CLUB space in December 2015 at the former Limelight nightclub space in Manhattan are taking over the Hamptons. Morfogen, a resident of Southampton will now have his very own restaurant and club to entertain his friends, clients and the masses. 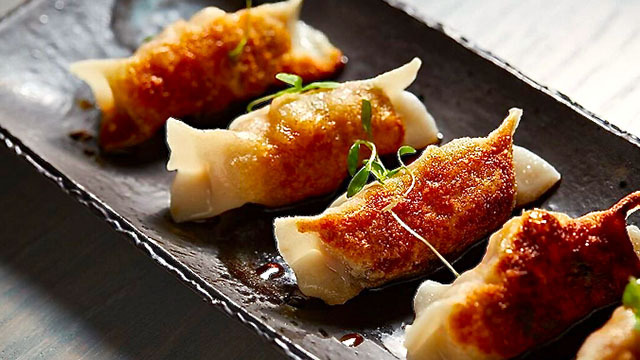 The motif will boost a Chinese underground flair, nightclub and culinary favorites such as Shrimp Crystal Dumplings, Braised Oxtail Bao Bunes, and Sea Bass. Once dinner is over THE BARN NIGHTCLUB at JUE LAN will turn into a fun, lively and nightlife filled atmosphere top of the night we have been promised.